Researchers from the University of Texas Health Science Center at Houston recently discovered an interesting link among those who died prematurely. According to the study, nearly two-thirds of people who died prematurely from natural causes failed to see a doctor in the last month of their lives, despite many having treatable conditions. Dr. Drake and her team worked closely with the Harris County Institute of Forensic Sciences (IFS) to review over 1,200 autopsies of people who had died prematurely in 2013 and were between the ages of 25 and 59. The researchers divided the premature deaths into two categories: drug overdoses and natural causes, with the goal of being able to identify tangible ways to go about instituting change. The overwhelming majority of the deaths the researchers observed (over 900) were due to natural causes, while nearly 400 were due to drug-related incidents. Perhaps the most interesting part of this study was that the people who had died due to natural causes had mostly treatable conditions; however, the researchers found that 70 percent of patients hadn’t been to a doctor within a month prior to their death. The majority of those who died due to natural causes (over 60 percent) were found to have a circulatory disease, which could be anything from high blood pressure to heart attack or stroke. The second largest cause of death was digestive disease and the third was endocrine/metabolic disease, which included obesity. The researchers found that socioeconomic status might have played a role, as 50 percent of the people involved in the study who died due to natural causes didn’t have a healthcare provider at the time of death. Additionally, social interaction or feelings of isolation could have come into play, as over 30 percent of those with natural deaths lived alone at the time they died and nearly 70 percent were single. The study also revealed personal characteristics that could have affected patients’ decision to skip the doctor. Over 20 percent were abusing substances, while nearly 50 percent died due to alcohol and over 40 percent died due to tobacco use. The researchers hope that these studies influence future initiatives that work to reduce the number of premature deaths worldwide. “Overall, they’re dying of diseases we treat every day,” Dr. Drake said. 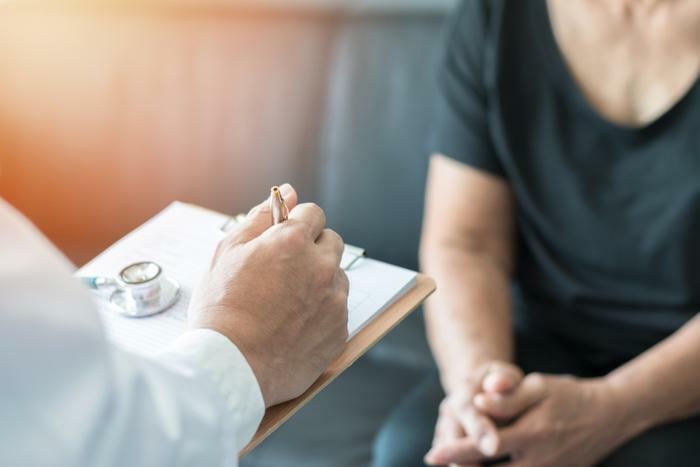 The results of this study are consistent with a study from earlier this year that found missing doctor’s appointments can increase the risk of premature death. For those who struggle getting to their appointments, Uber recently launched a service that would allow patients to get rides to see their doctors -- and leave the charges with the healthcare providers.